I would say my website launch went pretty smoothly, even though checking the site on my husband’s old laptop really threw me for a loop! When you start to realize that what you create online will not necessarily be perceived in the same way by every computer or browser…you start simplifying…and simplifying. Anyway, I used this nifty free tool as well – browsershots.org – which takes a screenshot of your website in all the platforms and browsers you select. That way you can do a simple check to make sure your site looks pretty much okay across the board. Moving forward in my creative business journey, I also decided to do some online clean-up. I had already started blogging well before starting up an official business website…but it’s always a good idea to clean things up every once in a while. I made a few changes to the design and reorganized bits here and there. 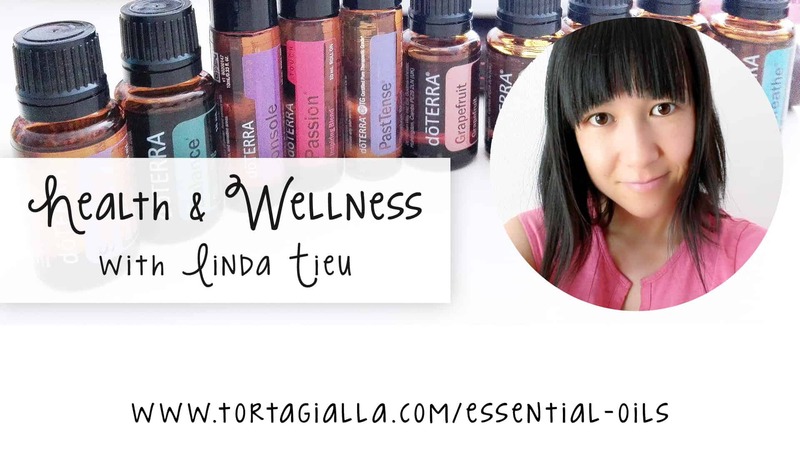 However, I chose not to give up my identity as tortagialla for this blog, so it does look different in brand from lindatieu.com. I don’t think it should be a problem and coincidentally gives me another outlet of expression. The artists’ website or portfolio is the professional presentation. The blog however moves into more personal territory for me as well as presenting a different area of my creative work that is not for my “clients” necessarily. If you are reading this blog, I think you might be a blogger yourself. But I think it’s worth delving into the question of why creatives blog. Especially for working artists, I think the blog gives you a place to share your ongoing progress and even failed experiments. A peek into your world that is more personal and inviting than the business/portfolio website. I think it shows your human side and allows people to connect to you the human. By sharing your thoughts, I think you also build credibility. It’s always nice to learn more about an artist or any person for that matter through their blog. Knowing that they are taking action in real-time…I think it brings us all closer together… even if we actually live thousands of miles away and have never met. 🙂 I also think that having a blog gives you more internet real estate. Does it matter in the long run? I dunno. I think it must be a good thing though, to be known in more places. It certainly can’t hurt! You have to put yourself out there if you are going to be a entrepreneur. Which brings me to social networking and putting out all those online profiles into Internet cyberspace. At times it might seem like a whole lot to keep track of and handle. Shouldn’t we be working instead of tweeting? I agree that at times I find myself overwhelmed with all my identities online and profiles to keep track of. So I don’t not hesitate to cut loose any baggage. I’ve opted out of many things, doing some digital clean-up and while I was at it, unsubscribed to lists and cleaned my RSS reader as well. Reduce the clutter! However looking at my web statistics, I know that each network drives a bit traffic to my blog and website. So it really does work. You just have to consolidate to those you truly participate in and enjoy interacting within…to get the most out it. The popular tools for networking online these days include Twitter, Facebook (Pages), LinkedIn and even YouTube and Vimeo. I also have a Gravatar profile, so when I comment on blogs, my picture shows up…putting a face to my comment. Each network reaches a different audience, so I certainly think it’s worth participating in multiple networks or communities. However, everyone has to know their limits and habits. For example, Pinterest is booming and such a trend these days, but I never joined up. I chose purposefully NOT to add more distractions to my day. Even if I did sign-up, I wouldn’t have the time to truly participate – so there’s no point. You have to participate and gain something from a network or community for it to be productive and helpful both ways. I know there are lots of tips out there on how to social network, dos and don’ts. But honestly it comes down to being yourself and sharing relevant information. Think about how you interact with friends…it shouldn’t be so drastically different online. If you want to get your work out there and to connect with others who have similar interests – then use these online tools to discover others so they can discover you. It’s networking, so it should go both ways. If you already tweet and post daily, I would advise you to go check all your profiles and make sure your information is up to date and links are correct. You don’t know how many times I’ve clicked on a Twitter profile link and have it go to a broken page! Talk about disappointment. If the person didn’t take the time to check their own profile…why should I spend the time to go look them up, right? So off I go now to check my profiles and do some more digital Spring cleaning. Hope you will do the same and get that refreshing feeling after purging all that excess baggage and really participating in those things that inspire!